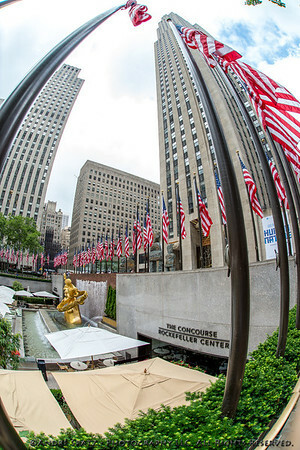 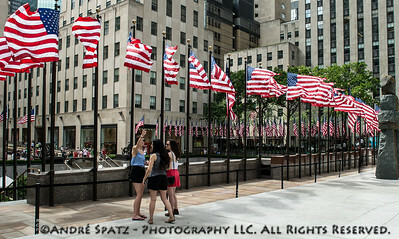 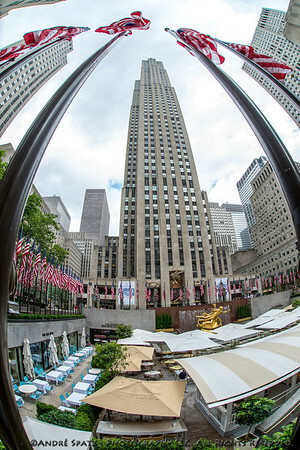 Street impressions on Fourth of July in New York City. 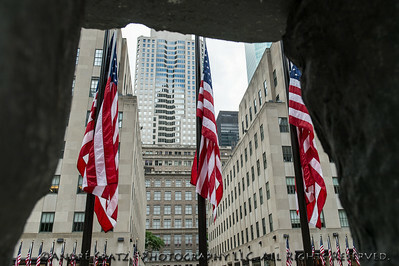 The famous Times Square Naked Cowboy in US Independence Day colors. 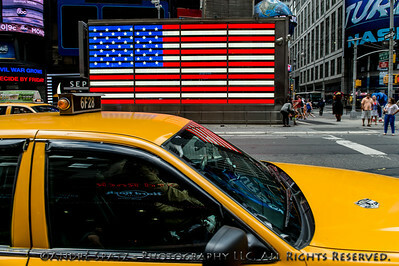 Flag reflections on the NYC taxi from the U.S. Armed Forces Recruitment Center in Times Square. 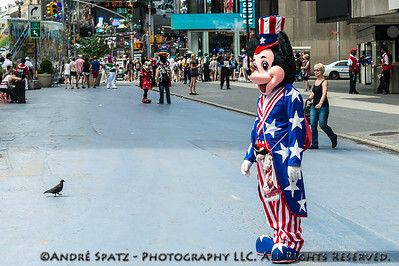 Even Disney Character Mickey Mouse is dressed for the 4th of July occasion in Times Square- Ready for pictures with the tourists. 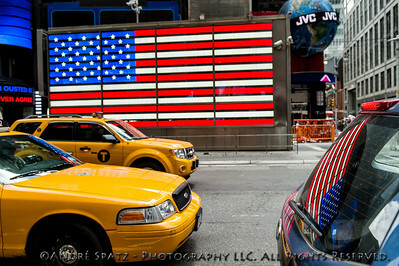 Flag reflections on the NYC taxi and SUV from the U.S. Armed Forces Recruitment Center in Times Square. 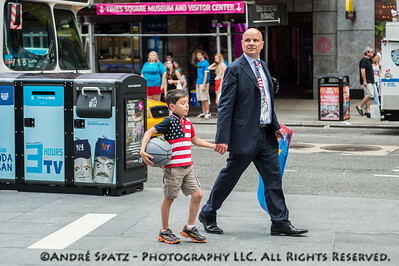 Dressed for Independence Day - Tie and T-shirt ! 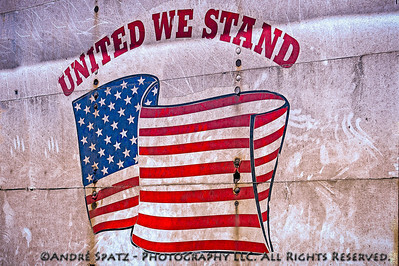 Independence Flag reflections on FDNY Ladder No. 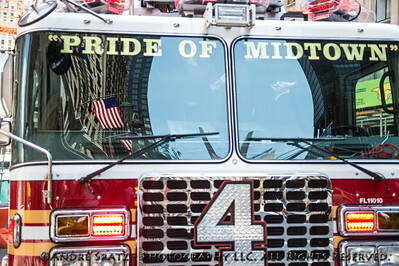 4 "Pride of Manhattan" fire truck. 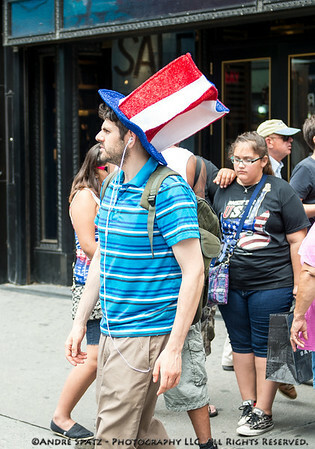 Dressed for Independence Day - The Hat. 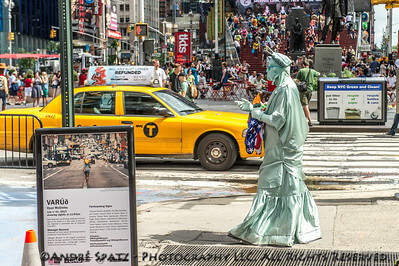 Lady Liberty character dressed for the 4th of July occasion in Times Square- Ready for pictures with the tourists. 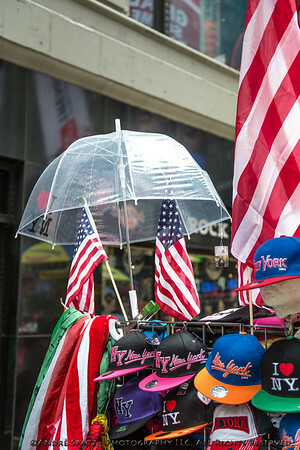 Times Square street vendors ready to sell on the 4th of July. 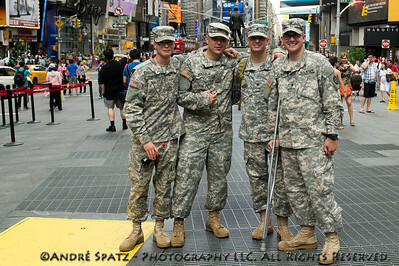 US Army soldiers visiting Times Square on Independence Day.